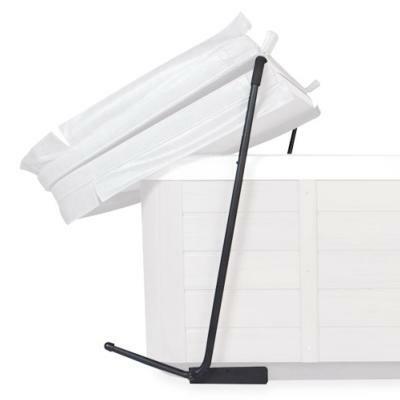 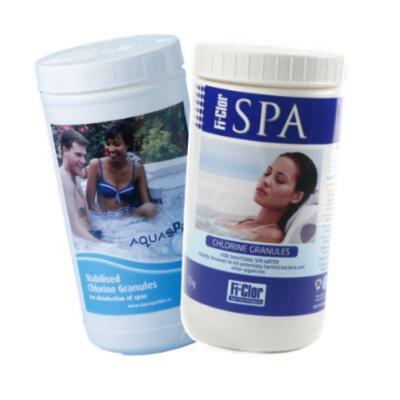 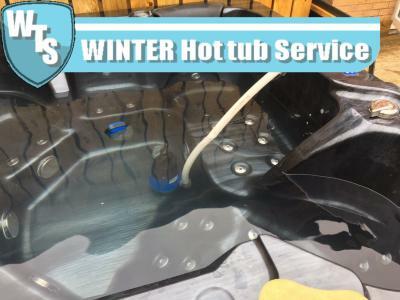 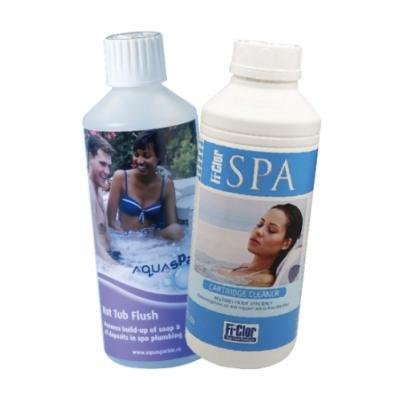 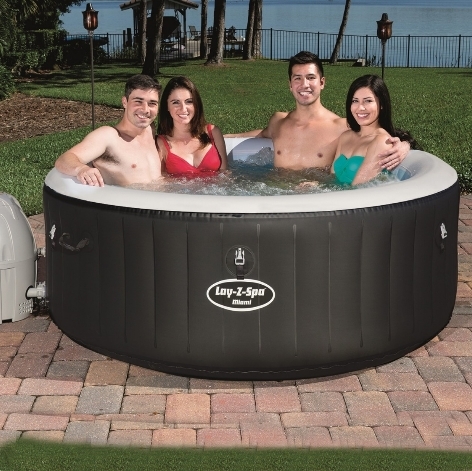 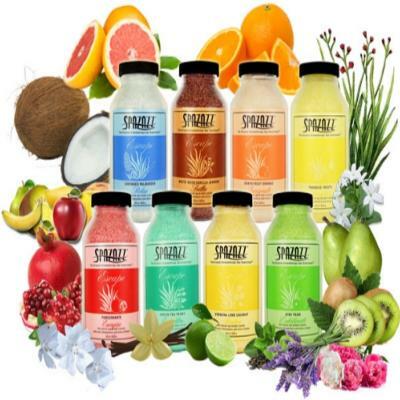 Winter Package has everything you need to make sure that you Hot Tub is sage through the winter. 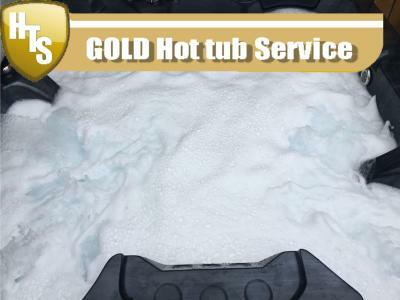 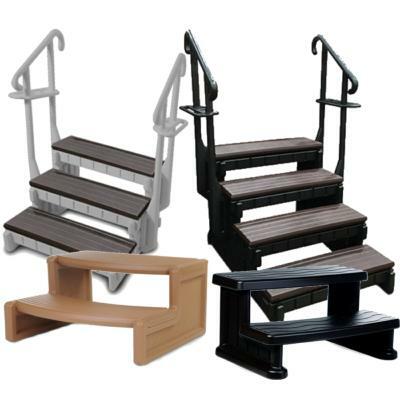 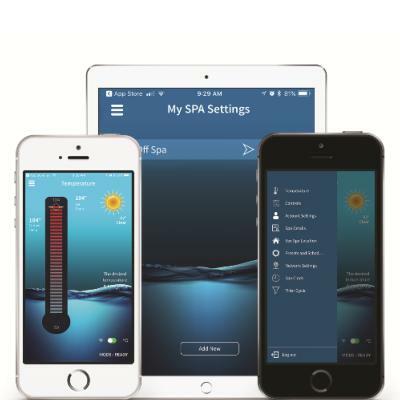 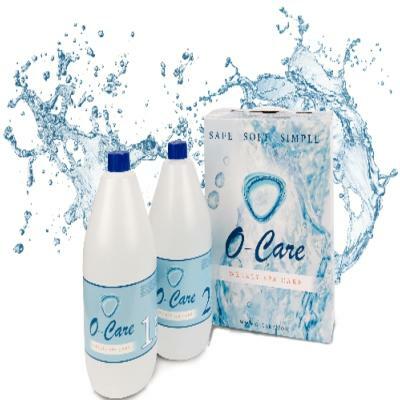 Gold Package has every thing you need to bring your spa back to life. 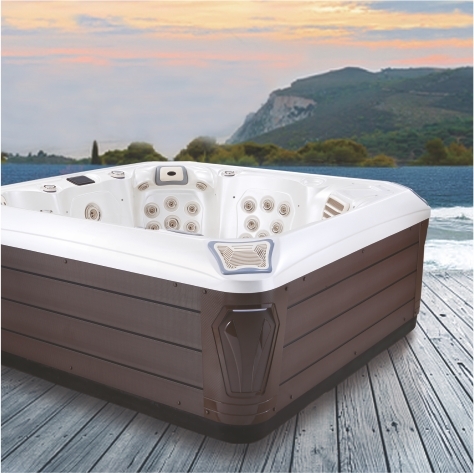 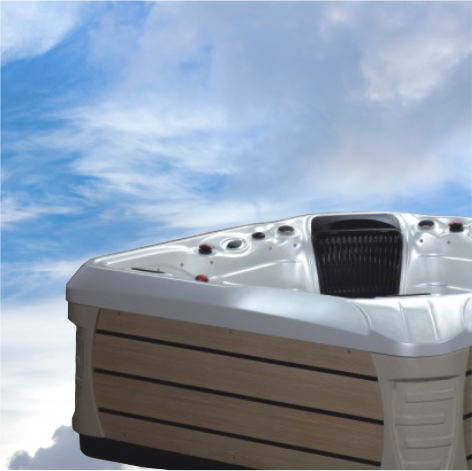 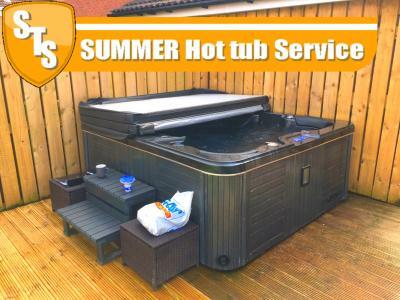 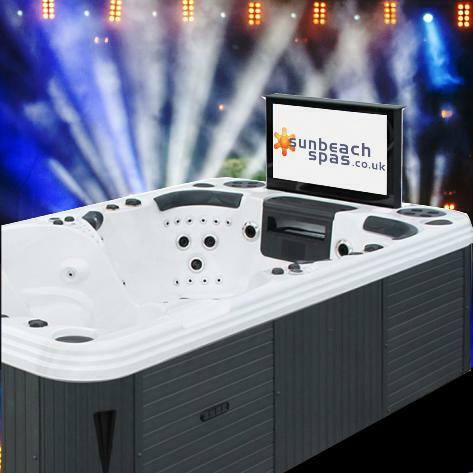 When you need a service one of our professional installers will come round to inspect the Hot Tub to see what needs fixing. 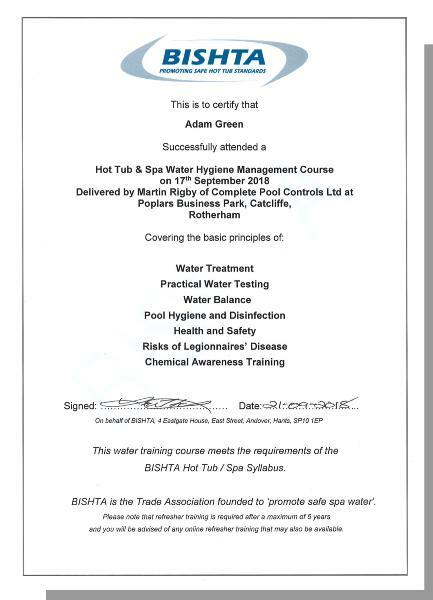 They will then go through the routine by testing the PH, temperature, valves and jets. 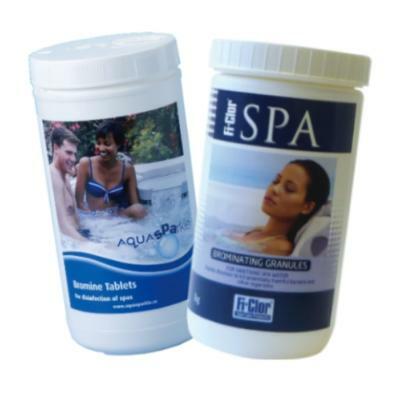 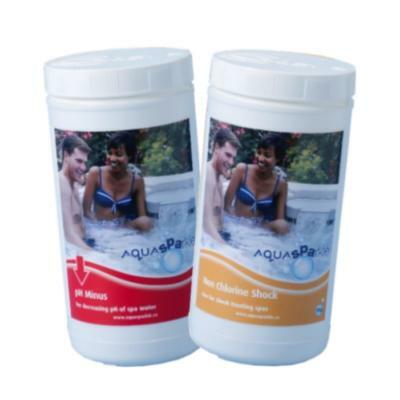 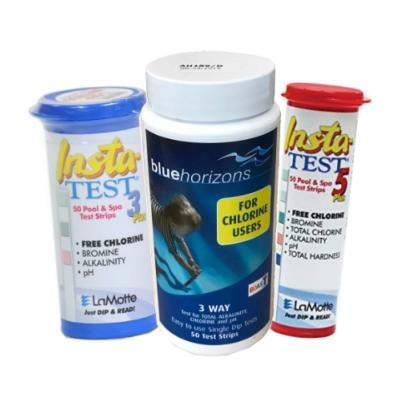 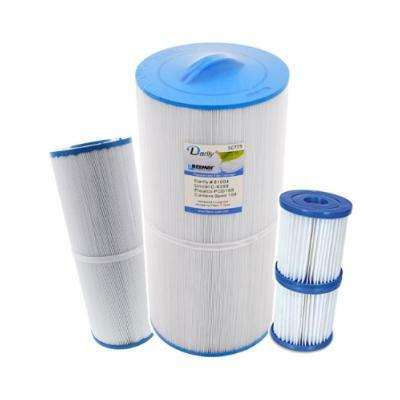 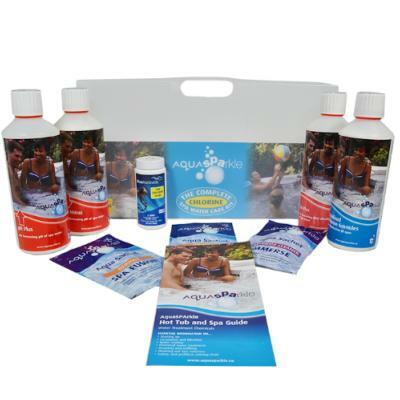 Finally they will clean the Hot Tub using high quality products to ensure your Hot Tub is in peak condition. 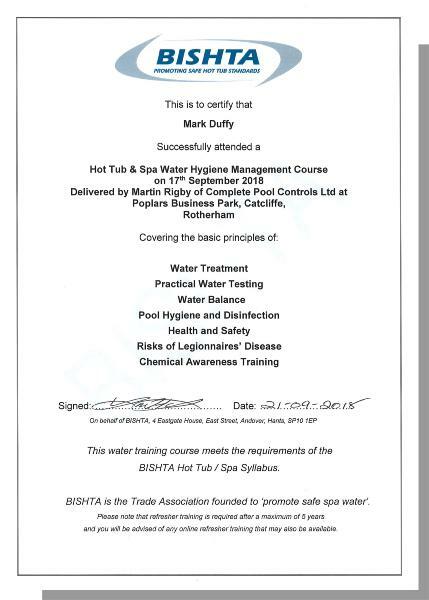 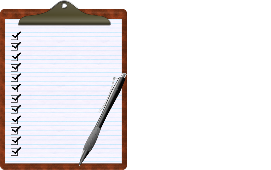 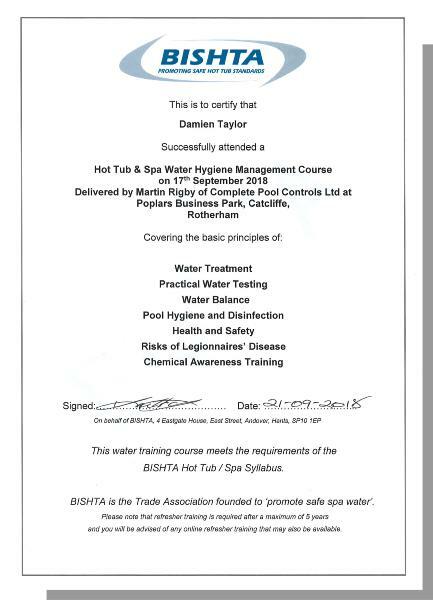 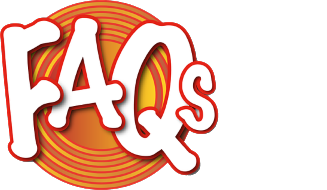 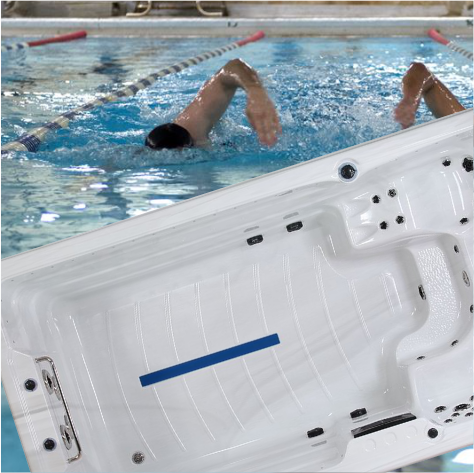 Our technicians are BISHTA approved which ensures that they are knowledgable and skilled so your Hot Tubs are in great hands.